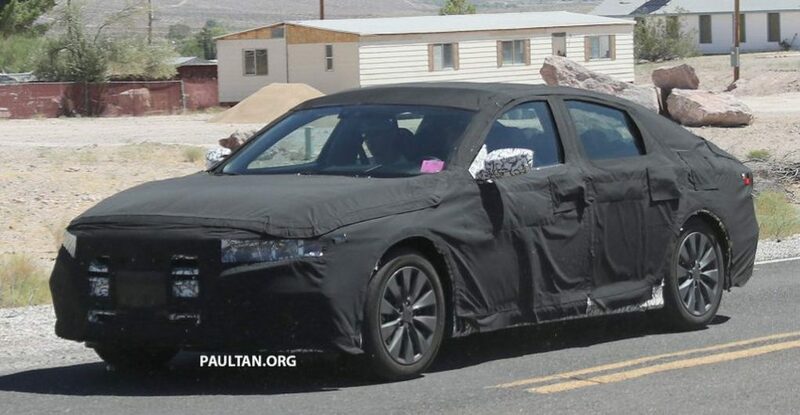 The next-generation Honda Accord has been spied testing in the US soil for the first time disguised with heavy camouflage. Compared to the existing generation of the sedan, available in international markets, the spy images hinted us of a more matured and upright stance of the grille and front bumper. The shape could evolve in the due course as it’s just the initial phase of development. 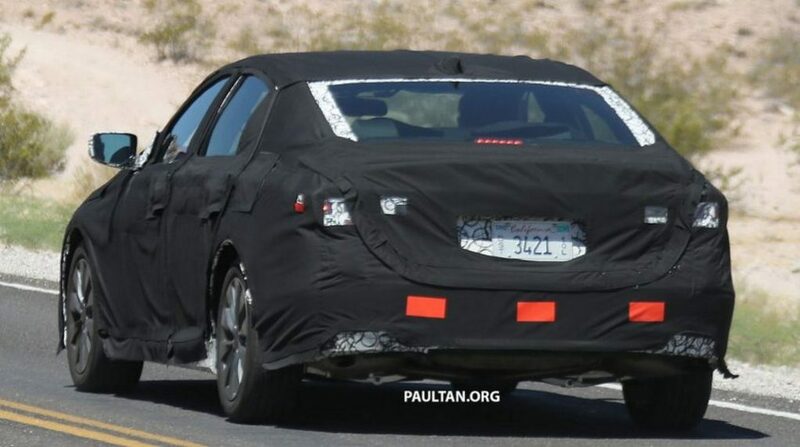 The official reveal of the tenth generation Honda Accord is more likely to be hosted by the middle of next year to pay hommage to the sedan which has turned four decades old this year. The launch could be followed by individual market entrances as 2018 model. The current avatar of the successful Accord was slightly shortened compared to its predecessor, thus the dimensional changes expected are very minimum. It will sit on the same platform as the latest-gen Honda Civic besides conforming to its design language to a large extent. The engine lineup is expected to remain with minor revisions for improved efficiency and driveability. For selected markets, the new four-pot turbo engine will be introduced with the hybrid powertrain largely occupying the propelling space for markets with stringent emission regulations. The 3.5-litre V6 petrol engine making 278 bhp and 342 Nm of torque could see the axe. For India, the Japanese conglomerate is preparing for the launch of the current generation model later this year and is said to come only as a hybrid variant. The Honda Accord premium sedan was showcased at the Auto Expo 2016 and had a 2.0-litre four-cylinder petrol-hybrid engine under the hood. The engine is linked with a 124 kW (167 hp) AC Synchronous Permanent Magnet electric motor producing a combined power output of 196 bhp and 306 Nm of peak torque. Power is sent to the wheels via E-CVT gearbox with steering-mounted paddle shifters. It measures about 4,889mm in length; 1,465mm in height; 1,849mm in width and 2,776mm in wheelbase. Considering that it will be brought into the country as CBU import, the Accord Hybrid could be priced slightly higher than its main rival Toyota Camry Hybrid.